Cricket Wireless, the MVNO owned by AT&T, tends to change its pricing tiers from time to time. Back in May, the company increased the amount of high-speed data on its $40/month plan from 3GB to 4GB. Starting November 5, new changes will go into affect for its $30/mo and $40/mo tiers. It's Cyber Monday, folks, and even the little prepaid carriers are getting in on the sales. 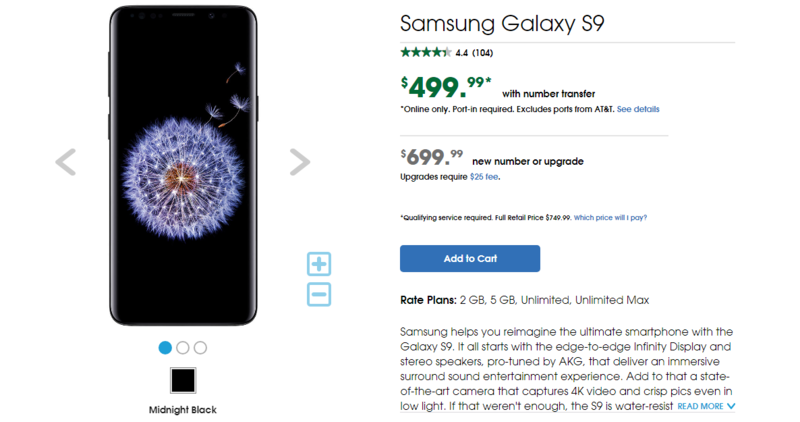 For today and tomorrow only, customers either joining Cricket Wireless or adding another line to their current account can get a Samsung Galaxy S7 for $324.99, making the phone a whopping 50% off! Budget phones used to be the bane of Android's existence, embarrassments that gave buyers horrible first impressions of the platform and sent them running, tears in their eyes, towards the nearest iPhone they could catch on sale. Things have changed. 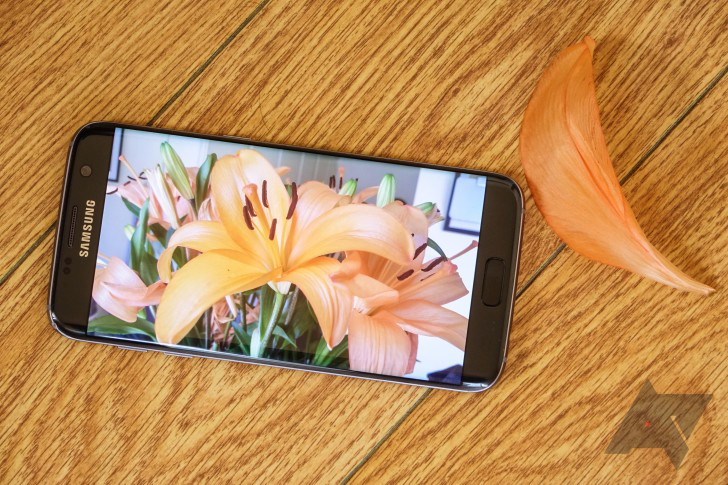 Low-end phones may not offer the looks or build-quality of their flagship counterparts, but they provide plenty of screen real estate and power for average folks to stay connected. 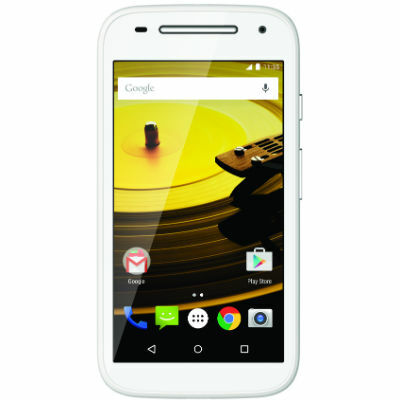 With the new Moto E, Motorola has again raised the bar on what we can expect from a budget device. At $149.99, we can own a 4.5-inch phone outright and experience most of what Android has to offer. Prepaid carrier Cricket Wireless has been pushing its inexpensive tax-inclusive plans and $5 auto-pay credits recently, but it just rolled out some new plans that make the deal even better. Its two cheapest plans are getting more data, and there's a new limited time deal on a larger bucket of bytes. The big news in the wireless business this week has been AT&T's upcoming purchase of Leap Wireless, which the FCC approved yesterday. The deal has been in the works since July of last year. 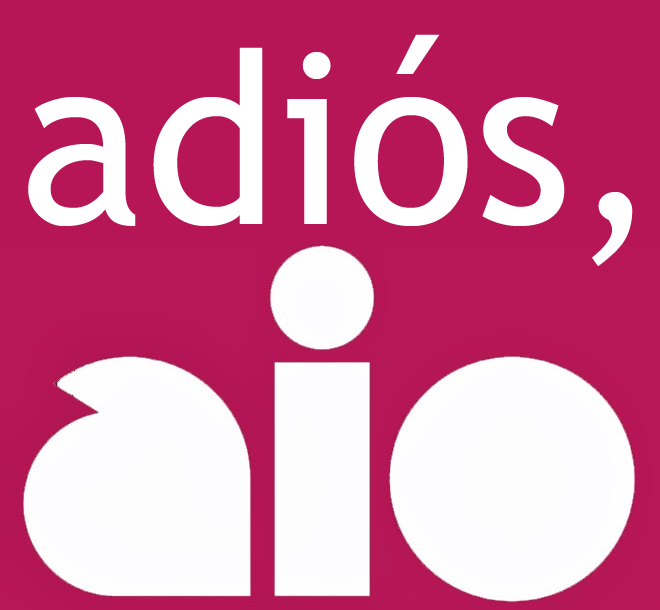 That leaves AT&T in an interesting spot, since it now owns the CDMA-based Cricket Wireless, which directly competes with the budget-focused Aio sub-brand. 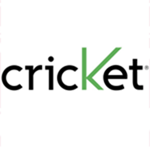 Apparently AT&T prefers the more established brand, because the company said it will combine the assets of both under the "Cricket" name. Fierce Wireless reported that AT&T announced plans to combine the brands as part of the FCC filing back in October.